Welcome to the 21st century – a time when careful driving is something that we all strive towards – yet again something that never guarantees the safety of our loved ones. That being said, the best way to effectively keep your children safe on the road is a quality car seat that shields and secures your kids throughout the ride. On top of that, child safety seats are now mandatory in many states – and that is for a good reason. Believe it or not, the leading cause of injury and death for children are car accidents. According to research, car seats for newborns, toddlers and older children reduce the risk of injury by 71% to 82% and the risk of death by 28% when compared to children with fastened seat belts. In order to save you from all the trouble in choosing the best toddler car seats, we have made a guide with all the best rated car seats for toddlers in 2018. But before we start listing them, let’s remind ourselves what toddler car seats are and how do they work. Is There A Shortcut To Choosing The Best Car Seat For Your Toddler? Your vehicle – A car seat should fit your vehicle securely and make your child comfortable at all times. Only this way, you can say that you have made the right decision. So, make sure to go over the specs provided by the seat’s manufacturer and determine if your car aligns with the proportions of the toddler seat. Your child’s age, weight and height – Toddler car seats are positioned to be forward-facing (also known as front-facing). They best fit children from 2 to at least 5 years old . The more important factor here is your child’s weight and height where the maximum is around 40 to 50 pounds and up to 44 to 49 inches. If your child is above this age, height and weight – you should be looking at newborn/baby car seats. And if they are older than 5 and heavier than 50 pounds while taller than 50 inches – booster car seats are what you should be looking for. Nowadays, there are car seats for children known as convertible ones, which can be converted to all the different positions. From infant seats to toddler seats and booster ones, they are practically 3-in-1 which gives them a great value for money. So, if you have an infant, it is maybe wise to navigate to our convertible car seat reviews and check out the best model – so that you save time and money. But if your child has outgrown the infant car seat and you are looking for a toddler car seat, stay and read the reviews on the best products – listed below. For many parents, this is the all-around choice when it comes to the best toddler car seat on the market. Packing a list of impressive features such as the EZ buckle system that holds your little one’s belly pad out of the way when loading and unloading them to the 9-harness height adjustment and two buckle positions, the seat also features a removable cover for easy cleaning. However, the focus of this product is the ClickTight installation system which is the door to the front panel of the car seat. Thanks to it, your loved ones can stay buckled up with the push of a single button. 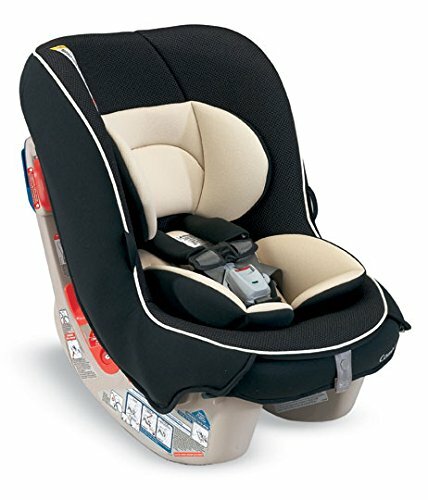 This toddler car seat supports the front-facing car seat mode (for children from 25 to 90 pounds, 30 to 58 inches tall and with a 5-point harness) as well as the booster seat mode which can be configured once they outgrow these proportions (and are from 40 to 120 pounds and 45 to 62 inches tall). Whether it’s your nearest supermarket or the open road, your kids will stay safe in the Britax Frontier toddler car seat. If you want to unload them, all you need to do is click a button and easily remove them from the seat. The same happens the minute they outgrow the forward-facing position – all you need to do is tuck away the harness and transition the seat in the Booster mode without any hassle. Because of these and a lot more features, the Britax Frontier ClickTight car seat is one of the best models for toddlers on the market. As the name says, this toddler car seat offers all-in-one features which means that it can be used from birth until your kid weighs 120 pounds. There are a lot of features which make this one of the greatest toddler car seats. Some of them are the steel frame, the energy-absorbing padding and the amazing harness system used in the chair. There are even two cup holders which make extra long trips better. The buckles support newborn kids from 4 to 40 pounds in rear-facing mode, toddlers from 20 to 65 pounds in the forward-facing mode and children from 40 to 120 pounds and 38 to 57 inches high when the car seat transforms to a booster. 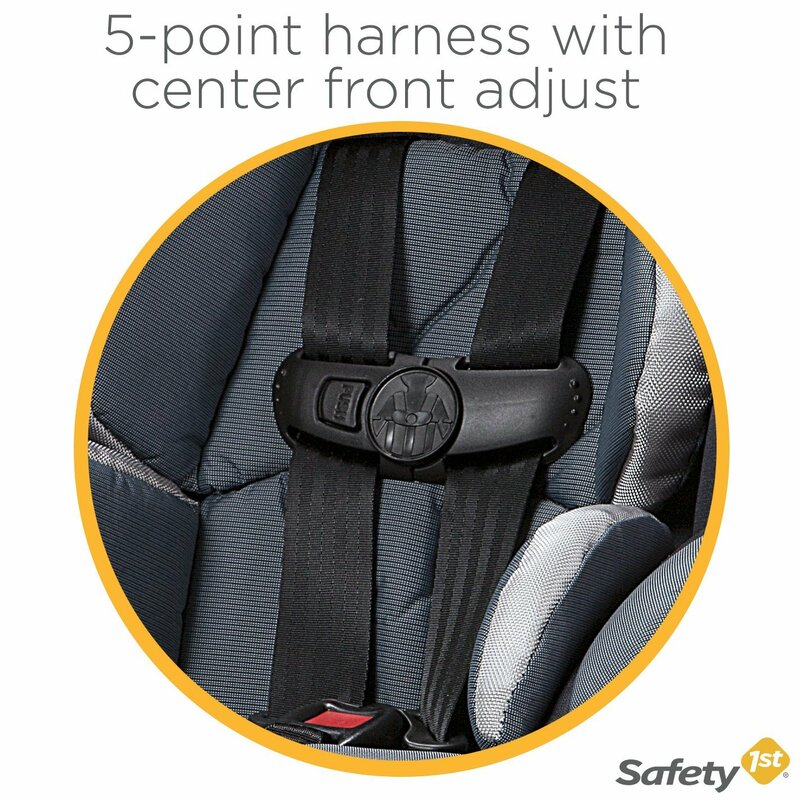 What’s impressive about this product is the Simply Safe Adjust Harness System that adjusts to the height of your kid’s harness and headrest in one simple motion. With this, the seat ensures that your child is safe and secure in all situations. The 10-position headrest makes things a lot easier and makes giving your growing children the best possible fit for optimal safety. As the manufacturer says, this is a car seat that takes your kid from infancy to school in maximum comfort and style – all while their drinks are changing from baby bottles to cans. Engineered and crash tested by the brand, it meets and exceeds many US standards. A lot of parents are overwhelmed by the variety of features presented by the Chicco NextFit Zip car seat. For that, this may be one of the best toddler car seats on the market. Once you try the NextFit technology and its Sure 9-position leveling system, you will see why that is the case. With the Chicco NextFit toddler car seat, your children will thank you. The Two Ride Right bubble levels will indicate the correct seat angle in both of the modes (rear and front facing). The steel frame is a big plus – and is considered to be one of the safest on the market. Its durability lets you pass it down to multiple siblings and use this toddler car seat for generations. Even though this seat does not support the booster mode, it boasts in the rear-facing and front-facing modes. When used as a car seat for newborns (rear-facing), it supports infants up to 40 pounds. The transition to front-facing car seat mode, on the other hand, supports children up to 65 pounds and 49 inches tall. Reviewing Best Forward Facing Car SeatsAs Chicco promises, this toddler car seat gives you great movement with less effort. It tightens the latches with a fraction of the effort needed for many other toddler car seats. There are also two indicators showing the seat angle in both of the (rear-facing and forward-facing) modes. It is exactly the LATCH strap that passes easily through the built-in slide path and makes the switch from rear-facing to forward-facing mode. 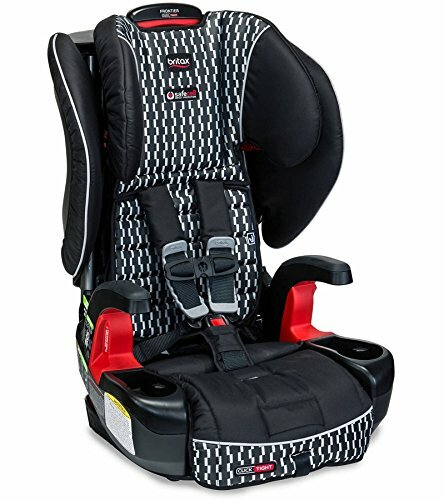 As a big plus we are also stating that this toddler car seat has a 9-position headrest and harness tightener that give you greater control over your kid and maximum comfort in each and every part of their body. This convertible car seat is among the most affordable ones on the market. Priced below $100, it provides both rear-facing for newborns/infants up to 40 pounds and forward-facing for toddlers up to 65 pounds. There is a Side Impact Protection system that focuses on safety and an adjustable head rest that will give your loved one a smooth and comfortable ride. One of the best things about this toddler car seat is that most cars fit 3 of them across – making it the best choice for big families. The 5-point harness system is based on up-front adjustments and the seat is built with an EPS energy-absorbing foam as well as a multi-position adjustable head support, a removable cup holder and lumbar body pillows. 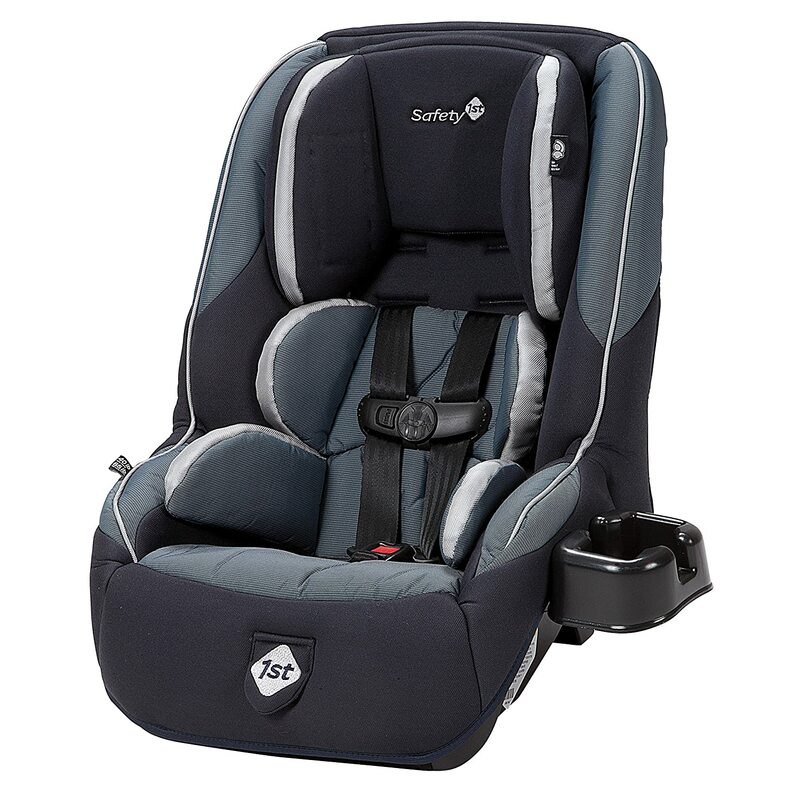 Since it is compact and functional, the Safety 1st Guide 65 toddler car seat fits in most cars. From small city cars to compact sedans and SUVs, it is the dream of every mom and dad looking for the ideal toddler car seat. The fact that you can use it until your child is 7 years old also gives you several years of assurance that everything is perfect in the back seats. 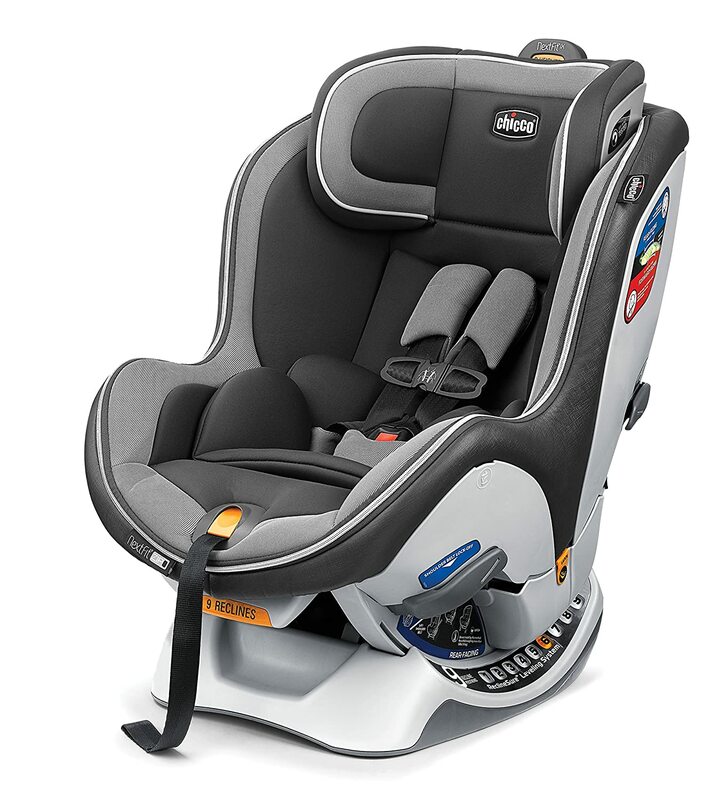 If you are looking for a narrow and slim toddler car seat, this is the model you should be eyeing. Many parents of twins and triplets have confirmed that this car seat perfectly fits any vehicle and allows for three to fit side-by-side in most of the vehicles. The lightweight features make this car seat easy to transfer – whether it’s from the car to your home or from one car to another. However, the compactness and lightweight properties do not compromise its structural integrity – the deep side walls of the Combi Compact car seat for toddlers are filled with EPS foam for superior crash protection. The rear-facing car seat mode supports newborns and infants from 3 to 33 pounds and ones from 19 inches tall. The front-facing car seat mode supports toddlers from 20 to 40 pounds and up to 40 inches tall. The Coccoro convertible car seat has Tru-Safe impact protection with absorbing foam which distributes crash forces away from your toddler’s head, neck and spine. 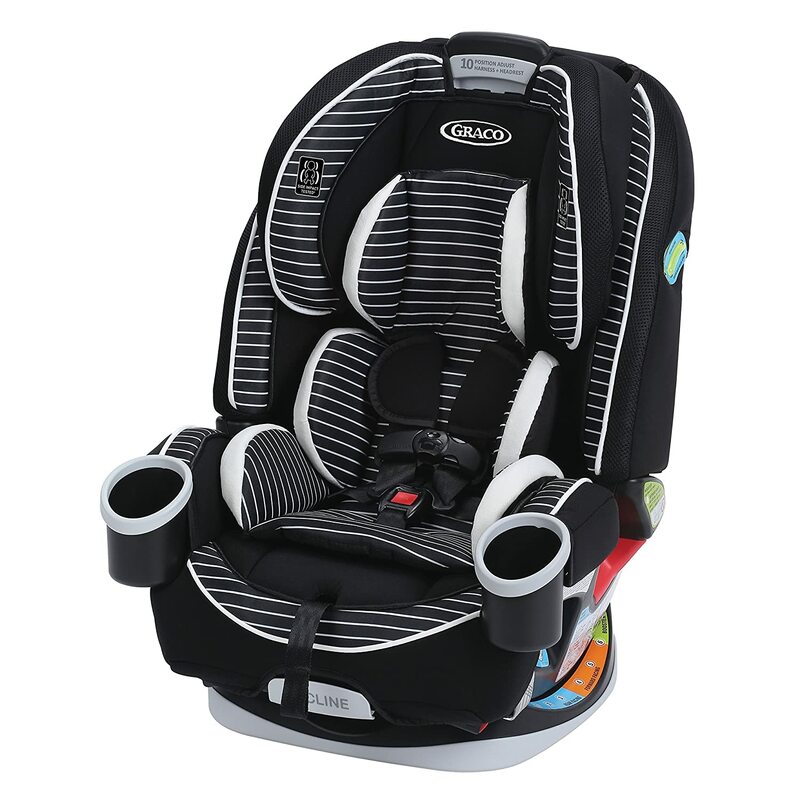 Overall, this is one of those toddler car seats that are functional for small cars, pickups and other compact vehicles. It takes a minute to figure out how it works and once you do that – you will love it from the day one to the day your child outgrows it. In the end, the main aim of front-facing toddler car seats are to protect your children from 2 years old and safeguard them in all situations. All you need to do is position the harness straps at or above your child’s shoulders – and position the chest clip at their armpit level.If you are able to, you should use the top tether and connect it to an anchor point in your car. 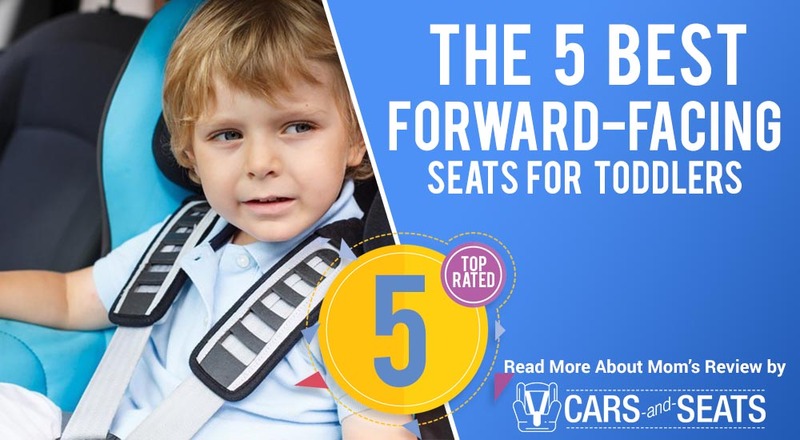 We hope that our list of the best toddler seats on the market helped you find one that your child will love – and one that will easily fit into your vehicle.